Home to the buildings and grounds of an original World War Two Prisoner of War camp, ‘Eden Camp’ has been developed into a fascinating museum. Home to the buildings and grounds of an original World War Two Prisoner of War camp, Eden Camp has been developed into a fascinating museum. 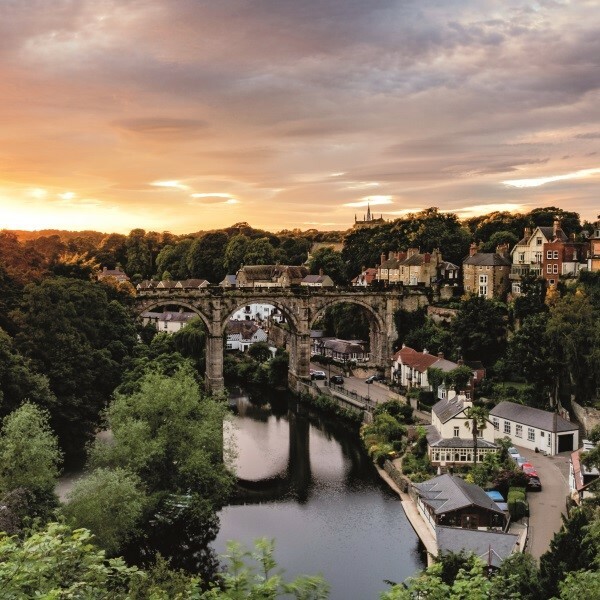 Also enjoy an excursion to the seaside resort of Scarborough, the market town of Knaresborough and spa town of Harrogate. 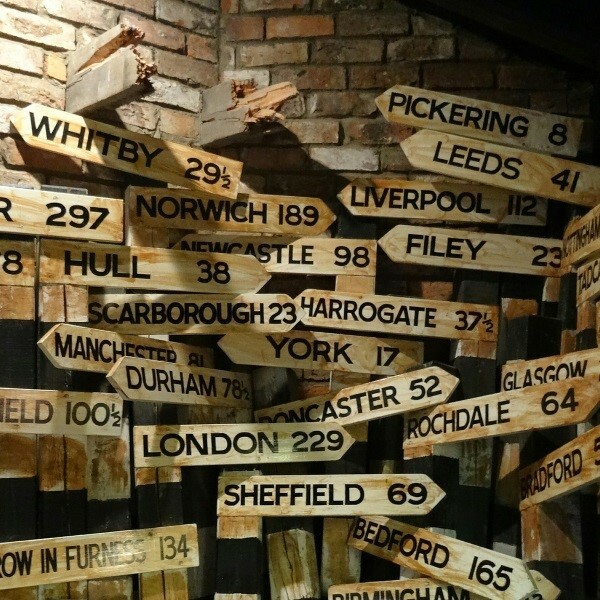 Following collection from home, depart East Anglia and travel to Yorkshire arriving at the Best Western Burn Hall Hotel for the four night dinner, bed and breakfast stay. After breakfast, visit Eden Camp housed within the buildings and grounds of a former Prisoner of War camp. Return to wartime Britain with a visit to this unique museum. Experience the sights, sounds and even smells of life on both the Home Front and the Front Line. There is an opportunity to purchase lunch at the camp in WinStan's Bunker café. There are 25 military vehicles and hardware as well as a 1940s garage housing a 1937 Austin Big 7 motorcar and replica BMW R75 motorcycle and sidecar. This morning, visit the town of Knaresborough for market day. Find the true taste of Yorkshire with a vast selection of locally grown fresh seasonal produce and array of local cheeses, beers, bread and Yorkshire pork pies. 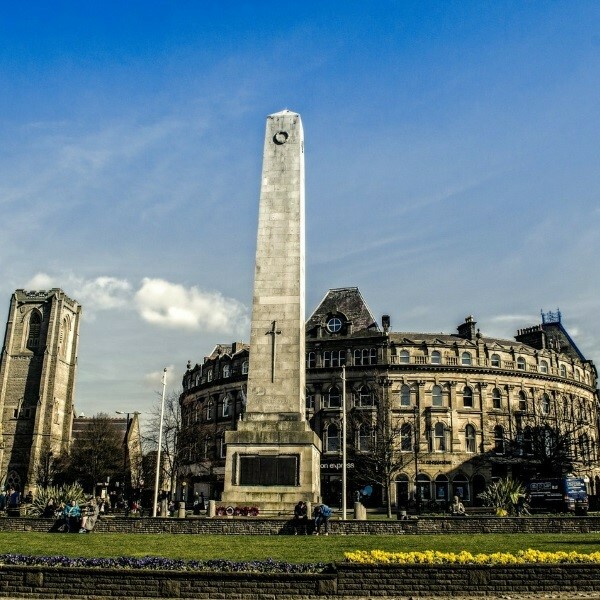 In the afternoon, travel to the spa town of Harrogate for the remainder of the day. Enjoy retail therapy on the high street, wander through the gardens and open areas around the town or perhaps enjoy a spot of high tea at the famous Betty's Tea Room. 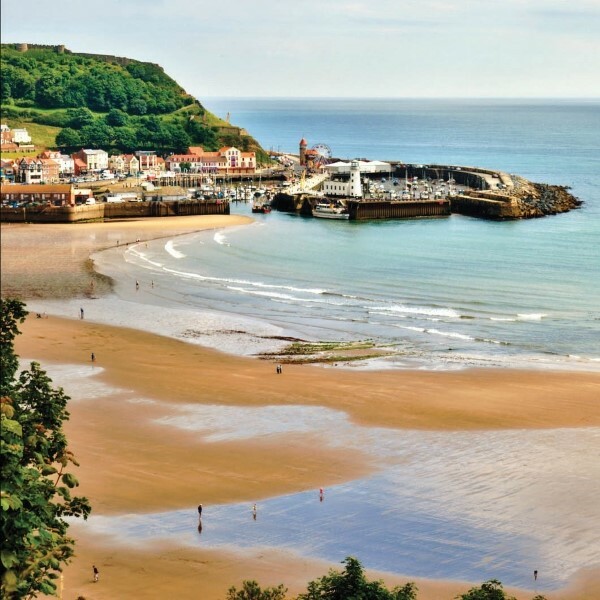 Today is a free day to discover the varied attractions of Scarborough. Enjoy the delightful promenade in the attractive Belvedere Gardens, take a short walk across the Spa footbridge to the town centre and shops, the Cliff lift down to the golden beaches of the bay or the busy harbour. Enjoy a final breakfast before travelling back to East Anglia where the door to door collection service will be waiting to return you home. 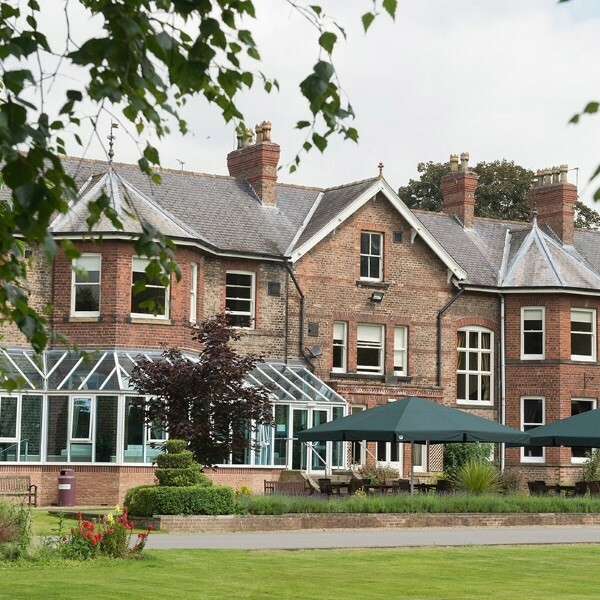 The Best Western Burn Hall Hotel is a Victorian mansion house set amidst a stunning eight acres of parkland within the beautiful North Yorkshire countryside.